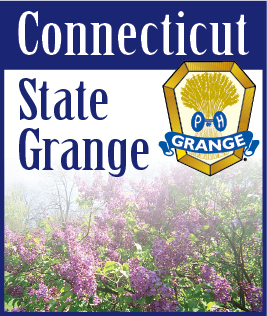 With nearly 60 Subordinate Granges located in communities throughout Connecticut, there's one near you! Use the search below to find out more about Granges in your area. Enter an address, city & state, or zipcode to search for granges.